The Nissan 370Z has been launched by Nissan Motors in India ,first to the series of five models as Nissan will launch 5 models in India by 2012. 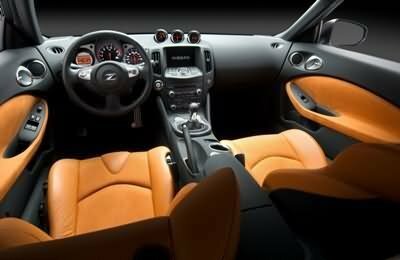 The Nissan 370Z is a luxury car comes with comfort and advance features . According to Nissan motors, they will get $10 million market at year 2010 and they will plan to enhance there market to $40 million by 2014 . Nissan 370Z comes with the price tag of Rs. 21 Lac. 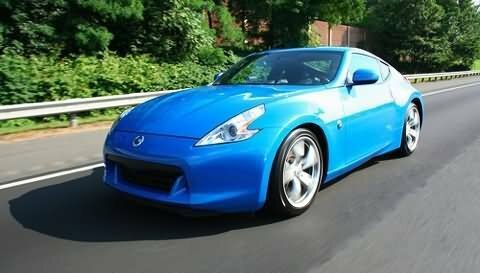 Nissan 370Z is a full featured car have great looks and attractive features. Nissan 370Z Features : Nissan 370Z is very comfortable for driving, have electronic adjustable seats, which adjust according to your body posture. Alloy Wheels – It is having 18 inches alloy wheels. Engine – It is having V6 petrol engine. Gearbox – It is having automatic seven speed gearbox. Air Condition – Nissan 370Z is full air conditioned car for you. 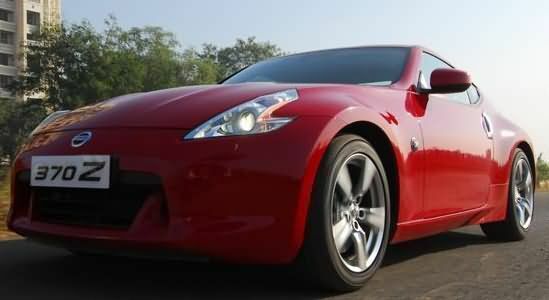 Prices – Nissan 370Z Price 21 lakhs rupees (ex-showroom). I can’t believe the price;;;;;;;;;;can it;s open & canverteble????????? ?